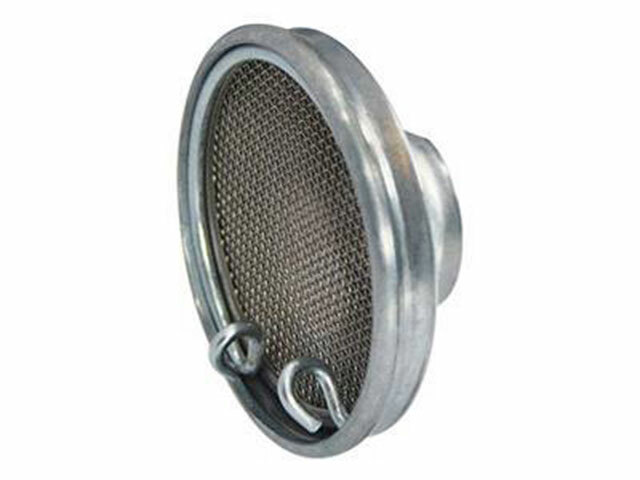 Derived from an AMAL product this air screen has been adapted to fit the 1” SU OM Type Carburettor. Consisting of 3 gauze screens to provide some protection and engine. It is secured to the body of the carburettor by 3 grub screws. Size 3” Dia. 1 ¼” Deep.